Click on the image to listen to sermons online. 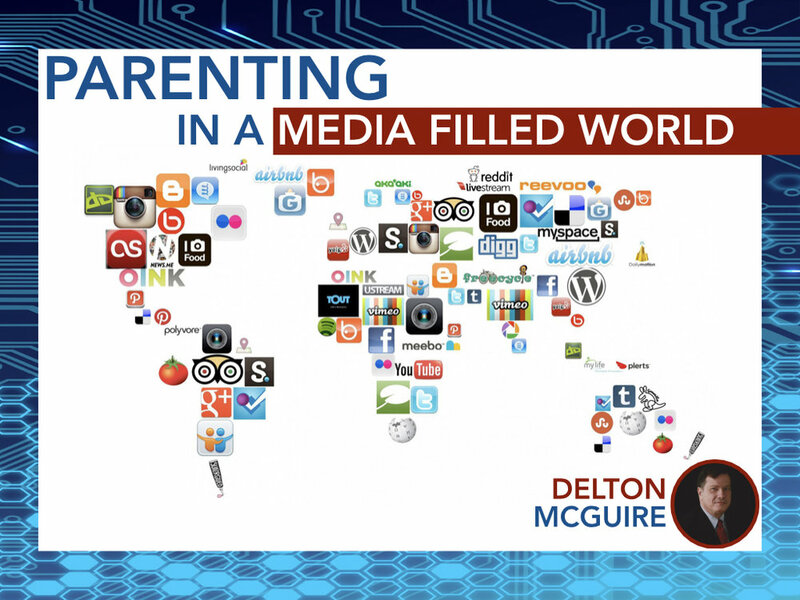 On November 12, 2017, Delton McGuire came to speak to our church about how parents can navigate the tricky topic of media with their children. Through three sessions, he spoke on Social Media, Christian Parenting, and Television. Click on the image above to listen to Delton's lessons. On the first Sunday evening of each month, a different shepherd speaks to the congregation about his role as a shepherd. They speak to questions like: "What do you enjoy most about being a shepherd?" "What do you find most challenging?" "What are your hopes and dreams for the Leander congregation?" Click on the image above to listen to these men speak from their heart.